Tibiyo Insurance Group (Pty) Ltd (TIG) is the group holding Company of Tibiyo Insurance Brokers (pty) Limited (TIB), Swaziland Employee Benefit Consultants (pty) Limited (SEBC) and Tibiyo Administrators and Premium Payment Plan (pty) Limited. These are companies incorporated in Eswatini and wholly owned by local shareholders. 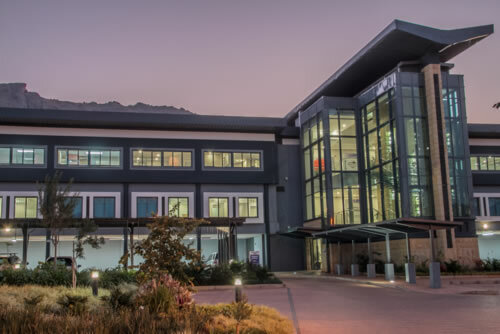 TIB is a leading provider of Insurance Broking and Risk Management Services to Commerce, Industry and Individuals in the Kingdom of Eswatini. The company handles the bulk of the major risks in the country, servicing the largest clients in the agricultural, commercial, industrial, energy, public sector institutions. TIB is a correspondent to several major International insurance brokers. TIB also offers Financial Planning Services which aims to understand you, your needs, objectives, dreams, your life journey from early retirement planning, education planning, protecting your income and wealth planning. SEBC is the retirement fund solution providers of choice for employers in Eswatini. We are currently entrusted with over E1.4 billion in assets under administration and advice. We are also one of the largest private providers of retirement fund administration and consulting services. SEBC is proud to be the administrator of the Sibaya Umbrella Retirement Funds which is by far Eswatini’s largest Umbrella Retirement Fund with in excess of E520 Million in Assets. TAPPP is an innovative company that enables our individual and corporate clients to access finance for their short term insurance premium needs. The company provides premium finance for the payment of insurance premiums for qualifying short term insurance clients. Superior returns for all stakeholders.